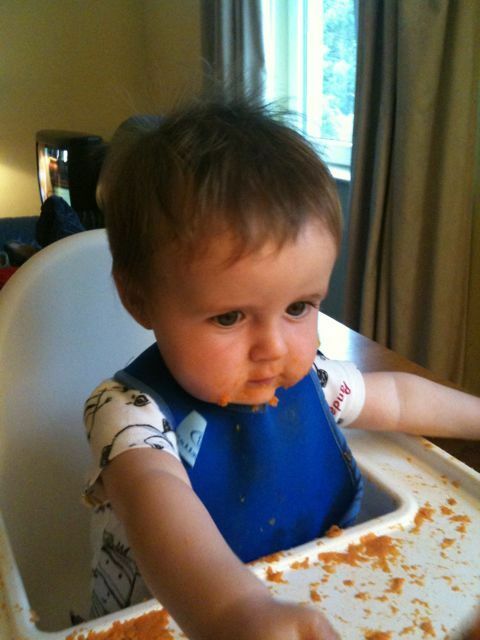 Even on holidays Dom likes to make his highchair work hard. I just have to hope that Mammó decides to clean it while I’m putting him to bed. Lol – good man!!!!! You put me to shame! Good luck with that tactic Jill! !